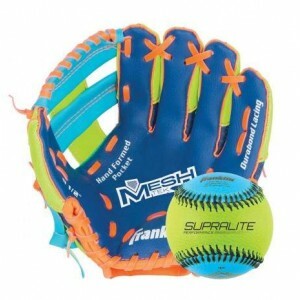 Emmsee Sportswear sells T-Ball Gloves online and in-store. 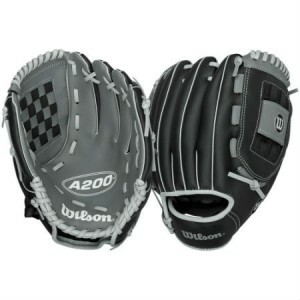 The Brands Stocked are Mizuno,Franklin, Wilson and Easton. 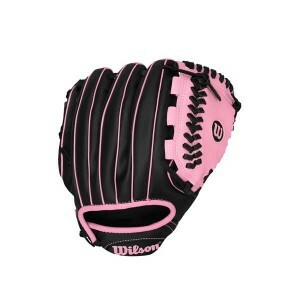 T-Ball Gloves sizes range between 9 inches and 11 inches. 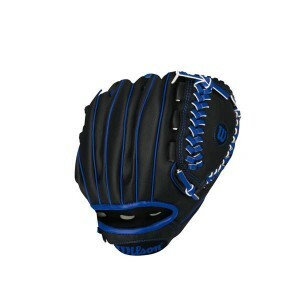 The most important point to consider when buying a Glove is that the player has to be able to catch the ball. 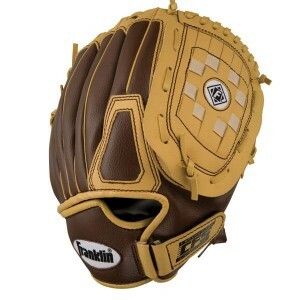 If they can`t open and close the glove, they can`t control the ball. This usually means the glove is too big, so try the next size down. 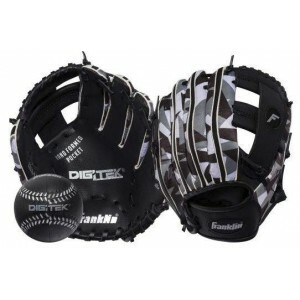 Franklin RTP Teeball Glove 10.5 inchBB4729HKDelivery Australia WIdeSize: 10.5 inchesAll the Franklin..
Franklin Teeball Fielding Glove and Ball Set BB22812Delivery Australia WideSize: 9.5 Inches Franklin..
Wilson A200 10 inches T-Ball Boy GloveWTA0200TBBOYDelivery Australia WideSize: 10 inchesColour:..
Wilson A200 10 inches T-Ball Girl GloveWTA0200TBGIRLDelivery Australia WideSize: 10 inchesColour: Bl..
Wilson A200 Youth Baseball GloveDelivery Australia wideRB15105B10.5 inchBuilt with super soft EVA an..